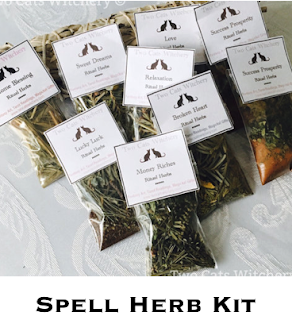 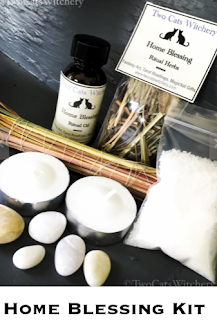 Here in the shop, we carry handcrafted ritual kits, perfect for the beginner or seasoned practitioner. 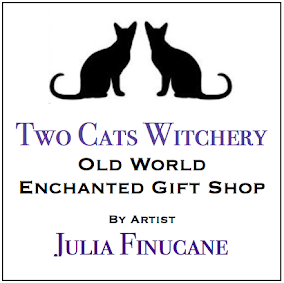 please, Click the image to view more info and purchase. 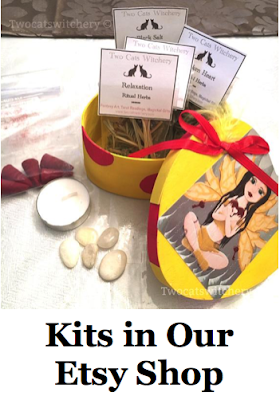 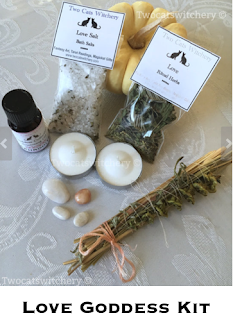 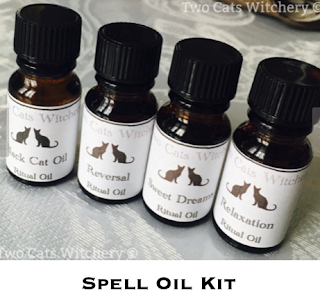 We also carry a variety of one of a kind spiritual kits in our Etsy Shop. 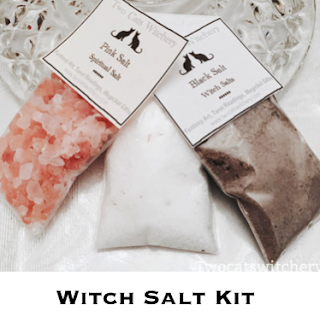 Please click the link or photo to purchase.